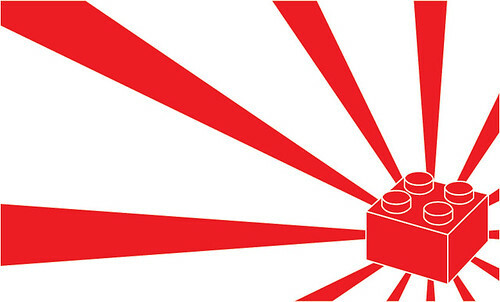 The Brothers Brick is running a fundraiser to help the victims of the recent disaster in Japan. They will be auctioning custom Lego creations from fan builders on eBay where all proceeds will be donated to American Red Cross. You can use the Creations for Charity donation form to contribute a custom creation to the auction. Click on the picture below for more details.